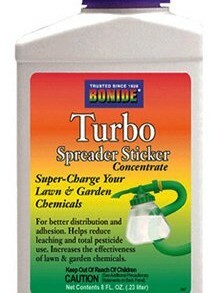 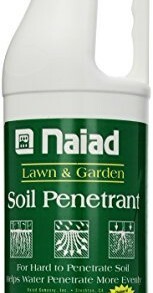 Bonide Products 097 Turbo Insecticide Spreader, Concentrate, 8-oz. 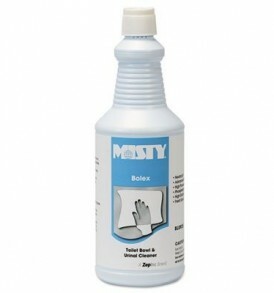 Misty Products – Misty – Bolex 23 Percent Hydrochloric Acid Bowl Cleaner, 32 oz. 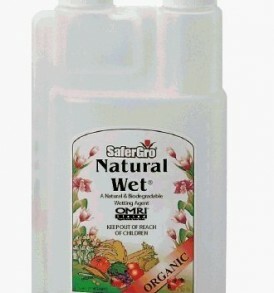 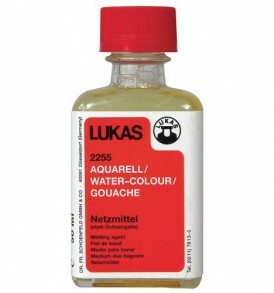 Bottle, 12/Carton – Sold As 1 Carton – Highly concentrated; dissolves organic encrustations, scale and stains. 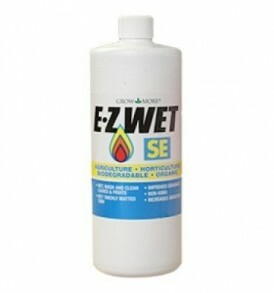 – Contains blend of detergent, inorganic acid, wetting agents and rinse additive to keep toilet bowls and urinals bright and clean. 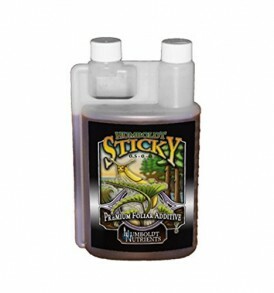 – Regular use helps clean traps and lines.